While the installation premiered in Chapel Hill, versions will soon be cropping up in New York and San Francisco. Find out when the piece will be heading your way at PlasticBagStore.org. 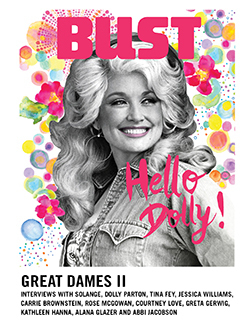 This article originally appeared in the January/February 2019 print issue of BUST Magazine. Subscribe today!